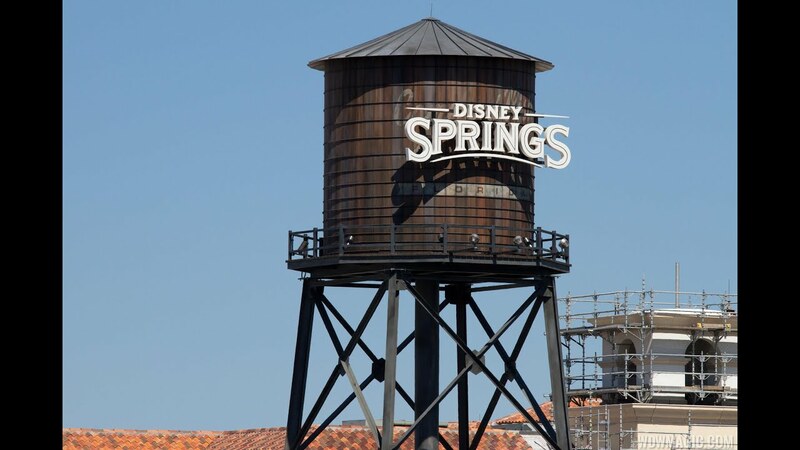 Aug 03, 2016 in "Disney Springs"
This month, weekends at Disney Springs Marketplace will celebrate "Art in August." Taking place Thursday through Sunday each weekend (August 4 - 28 2016), the event will showcase local and Disney artists working in a variety of mediums, including painting, photography, crafts, and jewelry. On the Marketplace promenade, there will be activities including chalk drawing and meet the artists behind the Disney magic. Appearing throughout the month will be Disney artists Richard Terpstra, Don “Ducky” Williams, Greg McCullough, Darren Wilson, William Silvers, Quynh Kimball, and Joe Kaminsky. They will be joined by Precious Moments Dolls, Boiled Books stationary and art, Jortra jewelry, Rinse Bath & Body Co, Petal Pushers, Swaying in the Breeze, and Carlos Cuba Photography. View the full "Art in August" appearance schedule.